Obiora Obiwon releases a song of prayer single titled Surge. 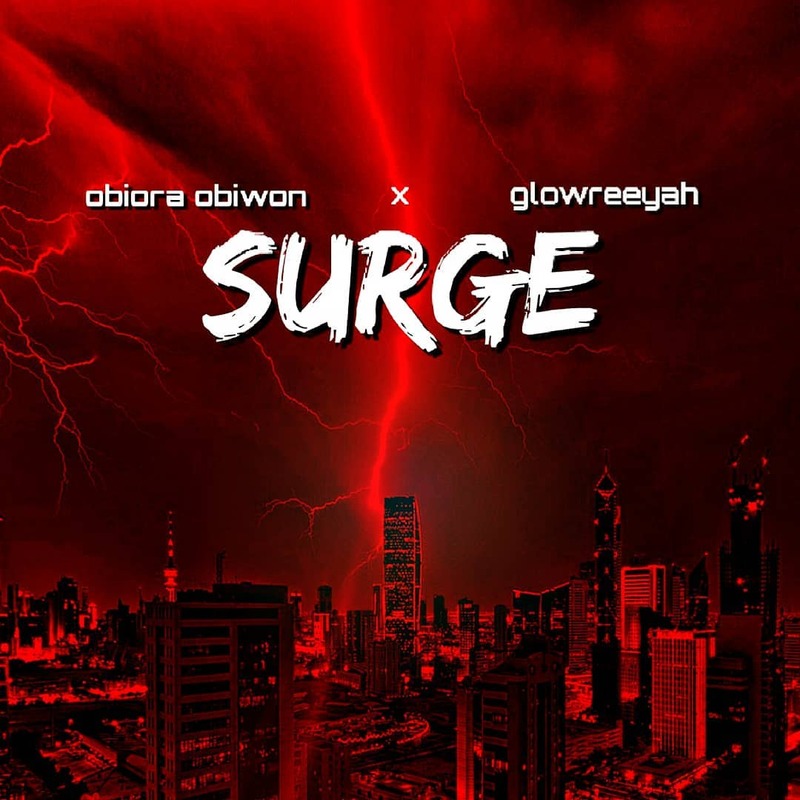 The song, Surge features Glowreeyah. Download link below.